Migrants attempting to slip into Britain undetected are exploiting under-staffed border checkpoints, a report suggests. Officers at one port told inspectors that people attempting to enter the country unlawfully had adapted their tactics to take advantage of Border Force’s ‘limited resources’. Staff described how illegal migrant groups had ‘better intel’ than them and claimed that the border was ‘not secured by any stretch of the imagination’. 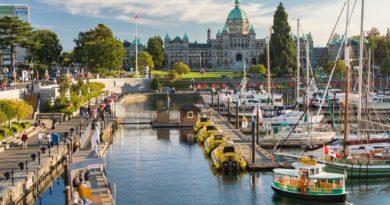 The warnings were outlined in an assessment of the efficiency and effectiveness of immigration and customs operations at south coast seaports. 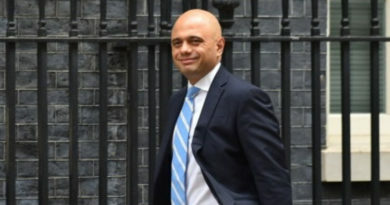 Publishing the report, chief inspector of borders and immigration, David Bolt, said: ‘I recognise that Border Force is dealing with many challenges, not just along the south coast but nationally, and that its job is not made any easier by having to prepare for the UK’s exit from the EU without clarity as yet about what exactly this will involve. 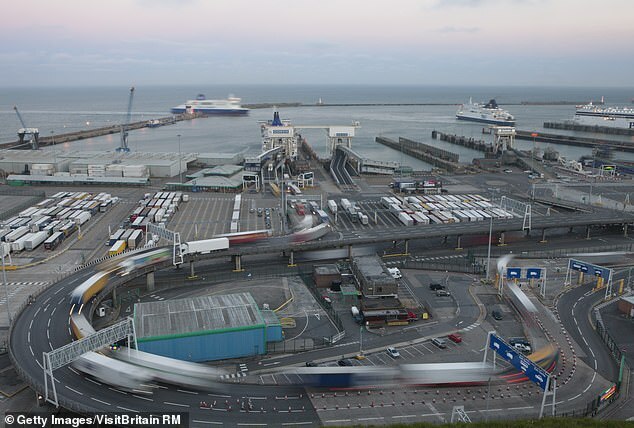 The report examined the seaports of Dover, Newhaven, Portsmouth, Southampton, Poole and Plymouth, as well as coverage of smaller ports, harbours and marinas along the south coast. Staff numbers were raised at each of the four seaports visited in person. Officers at Portsmouth told inspectors that migrants were ‘were well aware of Border Force’s limited resources’, and would split up and hide in different trailers in the belief that if one was detected the agency would not have the capacity to search the other trailers as thoroughly. 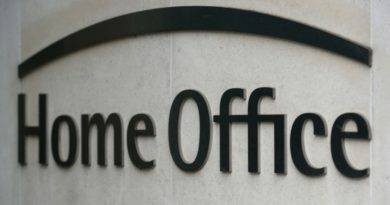 Staff were ‘certain’ that illegal migrant groups co-ordinated their entry attempts, and commented that ‘their intel is a lot better than ours’. Managers at Portsmouth and Poole reported that migrants were quick to change their tactics to avoid detection. This included moving from one freight vehicle to another to minimise the build-up of carbon dioxide, frustrating checks. Border Force was not able to use X-ray scanners to search for concealed migrants prior to embarkation from France because it was not permitted under French law. Intelligence had flagged a threat of car transporters being used for clandestine entry into the UK. There are concerns that easier and cheaper access to small craft risks creating more opportunities for criminal smuggling gangs. Efforts to improve coverage of small marinas and remote beaches along the south coast are a ‘work in progress’. This decrease was attributed to ‘upstream activity’, including improved security measures and the clearance of migrant camps in France. But there were rises at Portsmouth and Poole, suggesting that irregular migrants looking to enter the UK had been displaced from northern France to ferry ports in Normandy and Spain. Figures showed sharp jumps in clandestine entry attempts foiled by French and Spanish authorities and port operators before vessels departed for the UK. At Bilbao, for instance, the number climbed from 319 in 2016-17 to 2,131 in 2017-18. Elsewhere, the report described the system for imposing fines on owners, hirers and drivers of vehicles found to have carried a clandestine entrant into the country as ‘broken’. It cited figures showing a total of 343 penalty notices were issued at south coast sea ports in the last two years, with 27 fines imposed in 2016-17 and zero in 2017-18. Officials explained that there was a temporary reduction in penalty imposition during a restructure, and rates are now increasing. 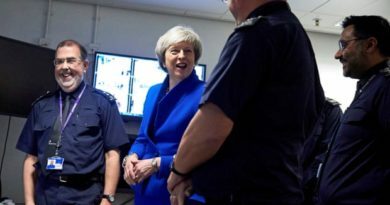 A Home Office spokeswoman said: ‘Border Force operations along the south coast are part of a wider approach to border security involving close work with both national and international partners. ‘We are pleased that the report recognises that this effective collaboration has resulted in a decrease in clandestine arrival numbers. ‘We are also pleased the Inspector noted the progress Border Force has made in enhancing its knowledge and management of general maritime threats.